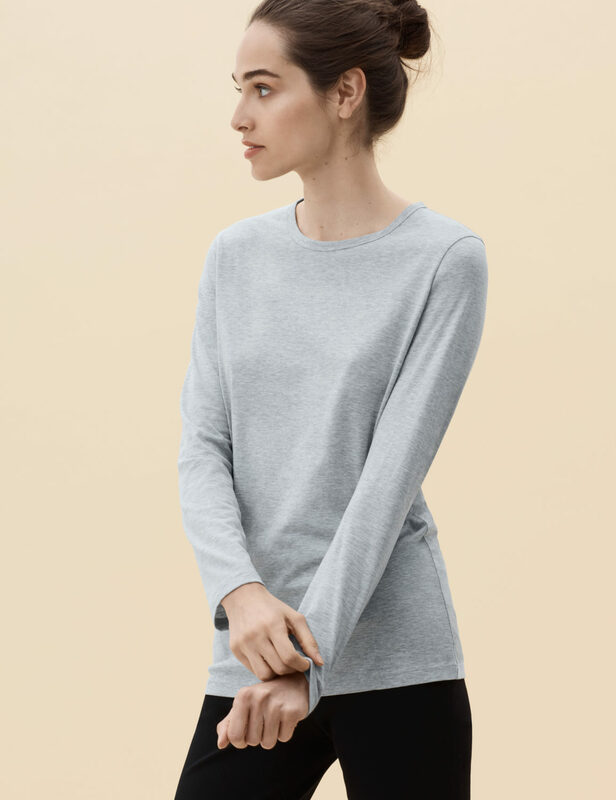 A great staple, the long sleeve t shirt is an essential when the temperature drops or as easy cover-up on cool mornings. Our top-notch version is the ideal addition to your wardrobe. 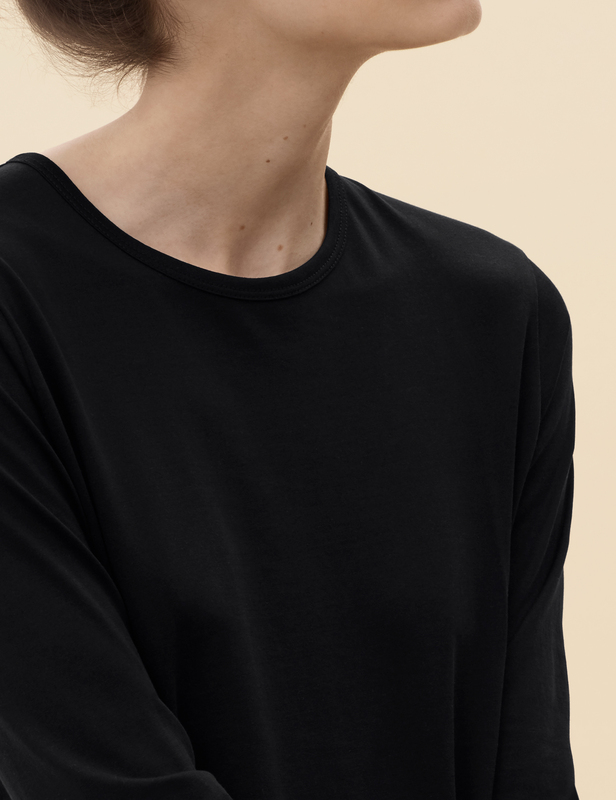 Lightweight and with minimal detailing, this piece is perfect for layering.